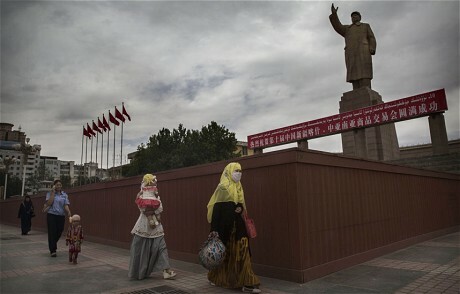 The Levant News — The capital of China’s most Muslim region has banned residents from wearing the burqa in “an effort to curb growing extremism”. Women in Urumqi, a city of 3.1 million people in the far western region of Xinjiang, will no longer be allowed to wear the garment, state media announced this week. 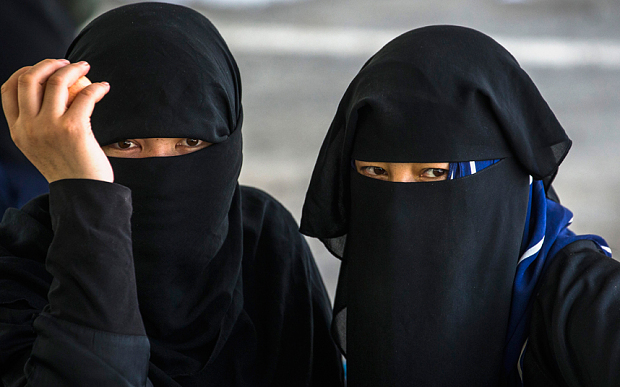 “Burqas are not traditional dress for Uighur women, and wearing them in public places is banned in countries such as Belgium and France,” Xinhua, China’s official news agency, wrote in a brief article about the ban. Xinjiang is home to the Uighurs, a largely Muslim, Turkic-speaking group as well as a growing number of Han Chinese migrants who have poured into the region which borders Pakistan, Afghanistan and Kazakhstan. Around 13.4 million of its nearly 22 million residents are Muslims, according to the 2010 census. China’s sprawling frontier has witnessed a wave of deadly clashes that Beijing often describes as Islamic terrorism but experts say are often the result of ethnic tensions boiling over between the two groups. In May, Beijing launched a so-called “people’s war on terror” in the wake of a market bombing in Urumqi in which 31 people were killed. Police in another part of Xinjiang on Monday said they had killed six “attackers” who had been attempting to launch an attack with bombs strapped to their bodies. Xinjiang’s Communist Party chief recently urged officials to “brandish the sword and advance against terrorists in a full-on approach”. “It’s a historic battle,” Zhang Chunxian said in a speech. Beijing insists religious fanatics are the driving force behind a recent upsurge in bloodshed. 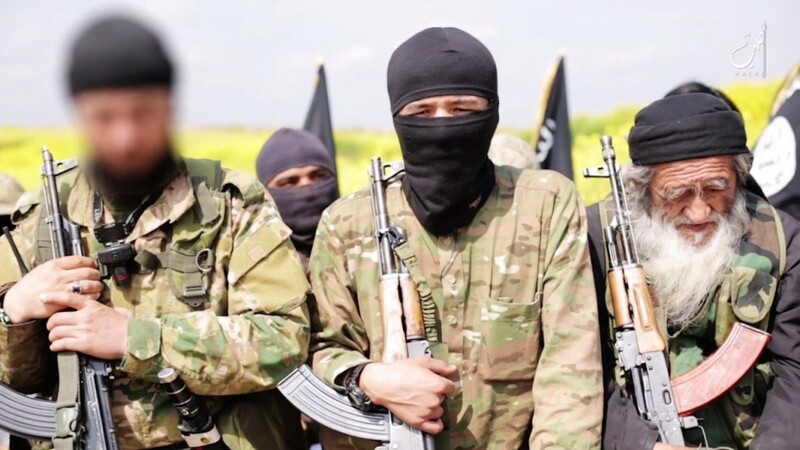 However, human rights groups accuse the government of systematically violating the Uighurs’ right to freedom of worship and say the Communist Party’s hard-line policies on religion are only serving to further radicalise Muslim youth. Under-18s are banned from entering mosques in Xinjiang.